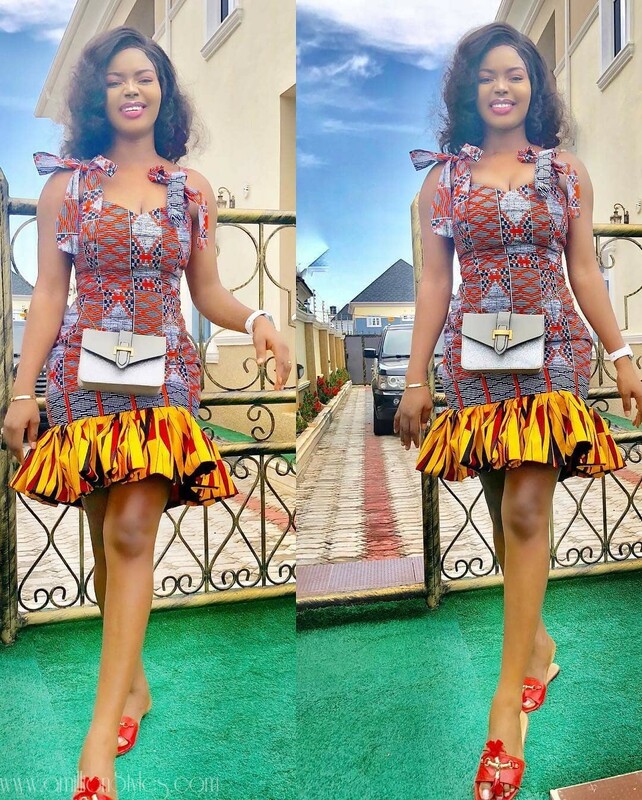 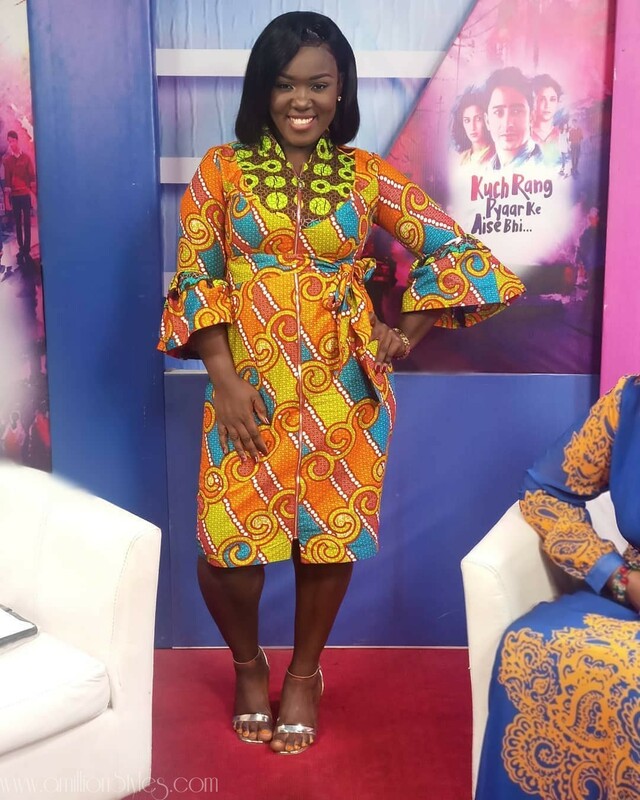 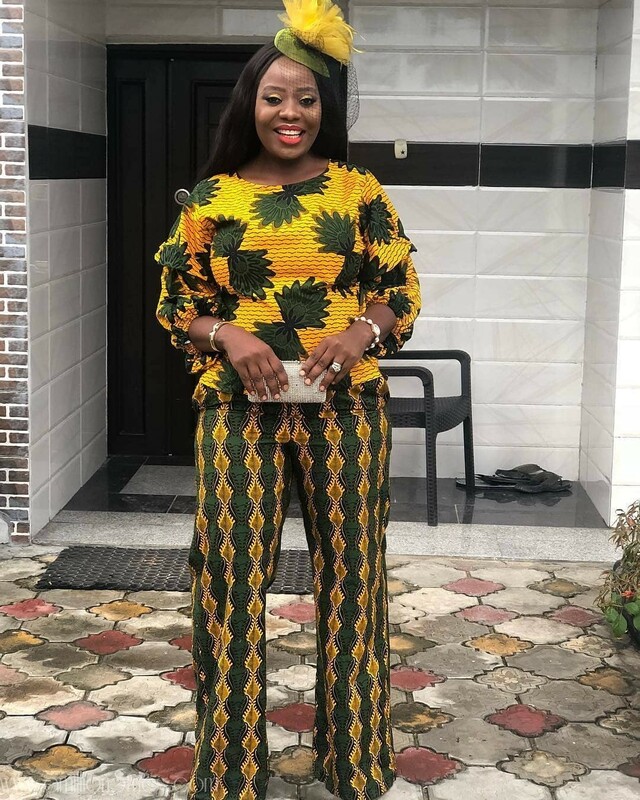 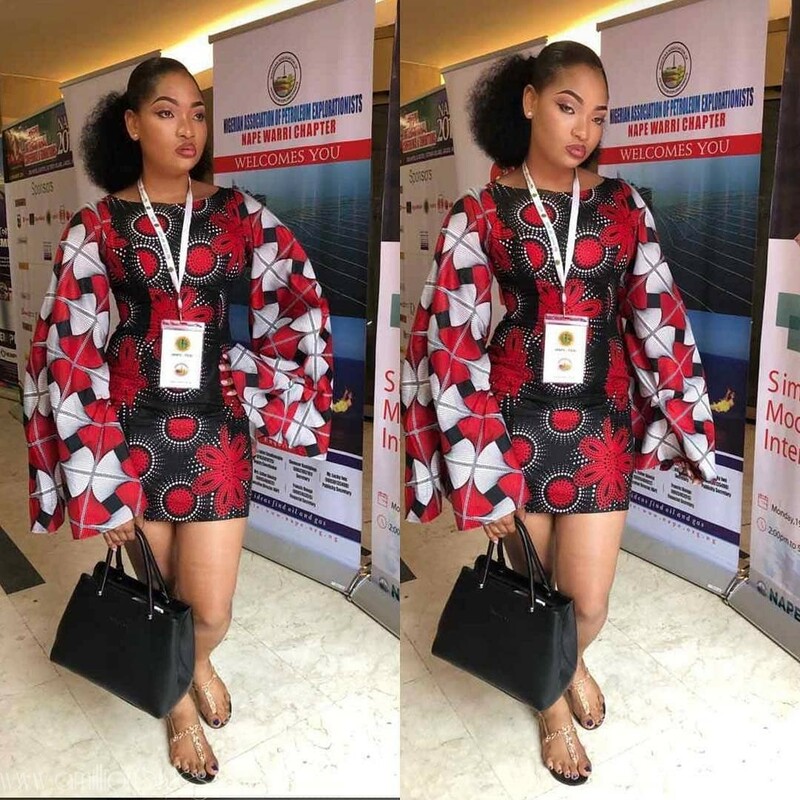 There are some wonderful ways to mix-match ankara print fabric without using another ankara fabric. 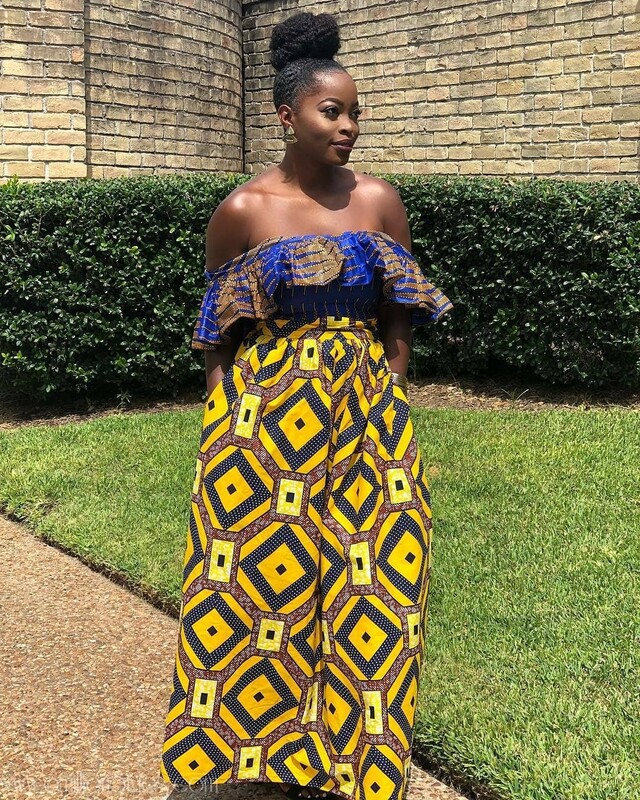 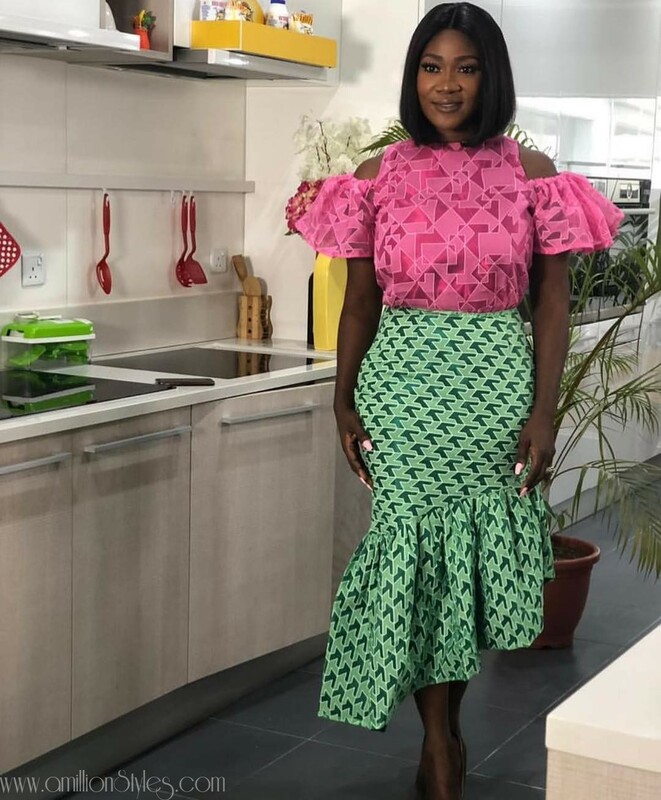 Just by mixing it with another ankara print fabric, lace, silk, chiffon or satin, you can create many unique styles with these mixtures. 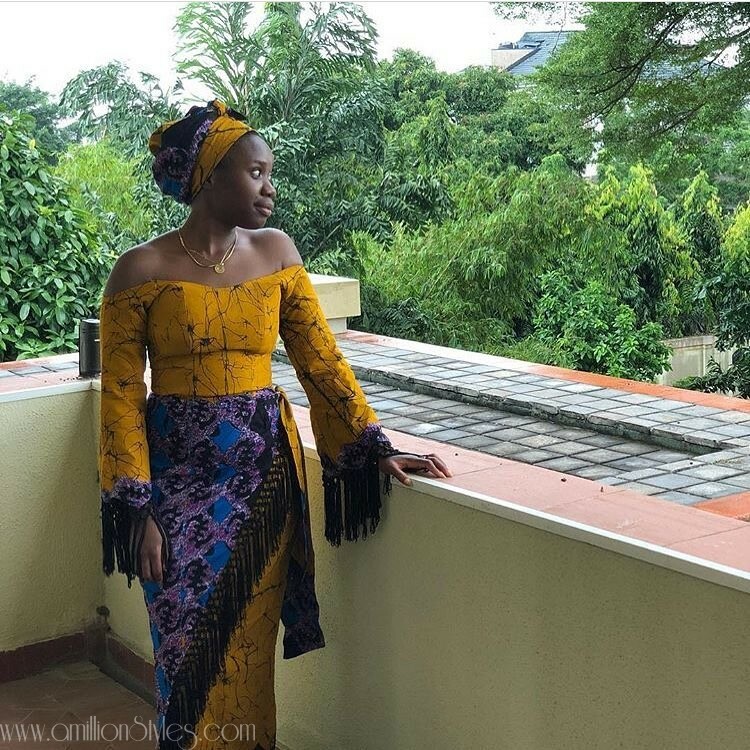 Sometimes, experiment with your fabrics and you just might be pleasantly surprised with the result!